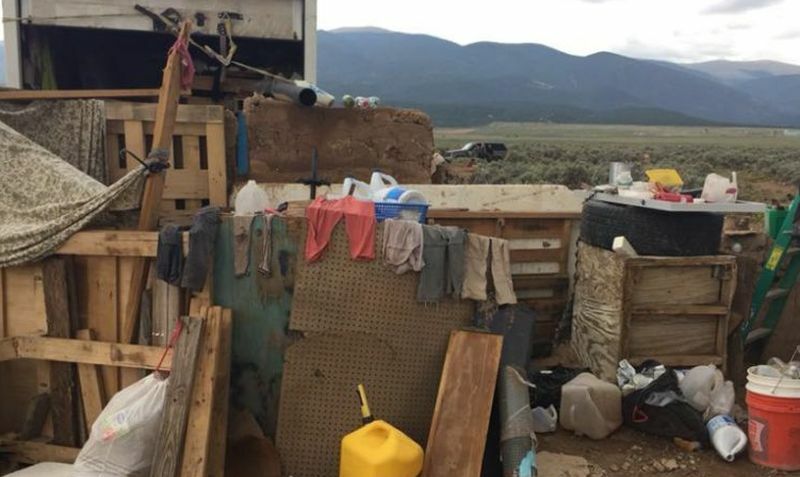 One of the men arrested after authorities found 11 hungry children living in filthy conditions in New Mexico last week is the son of an imam who has a possible link to the 1993 World Trade Center bombing. Siraj Ibn Wahhaj shares a name with his father, Imam Siraj Wahhaj, who heads the Masjid At-Taqwa in Brooklyn, a mosque that has attracted radical speakers over the years, reported the Associated Press. “He met Mahmud Abouhalima when he came to the site to raise money for Muslims in Afghanistan. 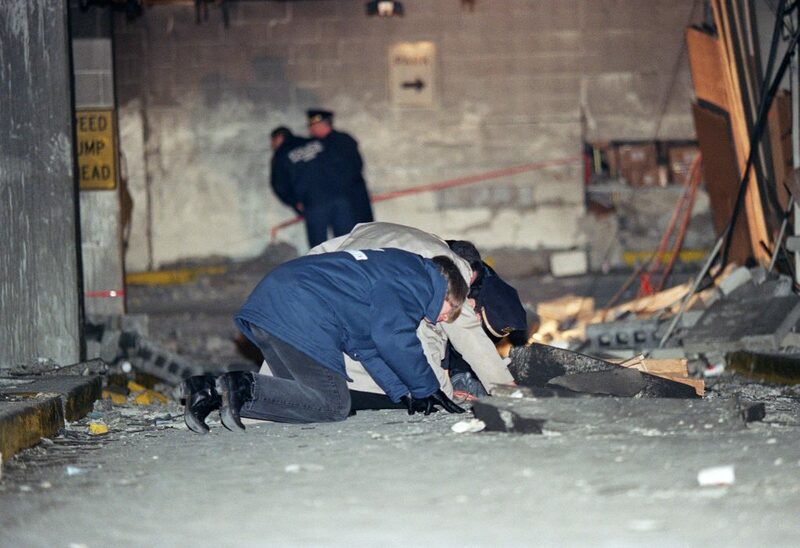 Abouhalima later helped bomb the World Trade Center in 1993,” the outlet reported. 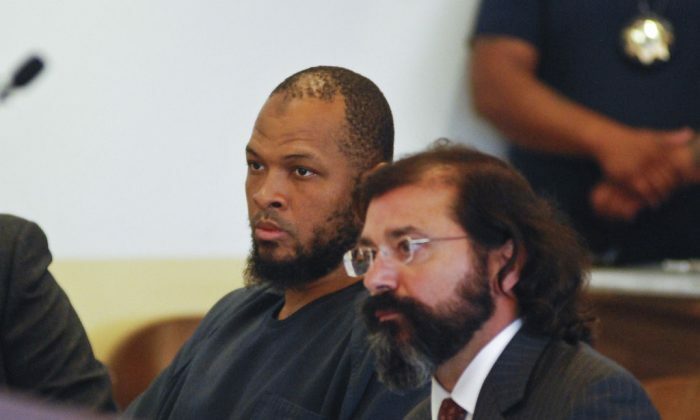 Prosecutors named the elder Wahhaj, who was born Jeffrey Kearse, as an unindicted co-conspirator in the bombing, reported the New York Post. He was a character witness in the trial of Sheik Omar Abdel Rahman, an Egyptian Muslim leader known as the “Blind Shiekh” who was convicted for the bombing and served a life sentence in the United States before dying in 2017. The eldest Wahhaj also has links to Muslim rights groups such as the Center for American Islamic Relations. Court documents filed on Aug. 8 said that the younger Wahhaj was training children to carry out school shootings. Authorities searched the compound, near the border with Colorado, on Aug. 3 to search for missing 3-year-old Abdul-ghani Wahhaj, Wahhaj’s son. They found the elder Wahhaj armed with multiple firearms and uncovered a suspected firing range on the property. During the raid, children between the ages of 1 and 15 were found in the compound. They looked like “third-world-country refugees” and had only “dirty rags for clothing,” the sheriff said. Another man and three women identified as the mothers of the children, two of whom are children of Imam Wahhaj, were also arrested. Officials in Georgia launched the search after the toddler went missing in December; officials said they had reason to believe the boy was at the compound, and human remains that were found there have been sent off to be analyzed. The boy’s mother told officials that the boy suffered from seizures and had other severe medical issues that required constant attention from adults. She told police officers in December that Wahhaj had taken the boy for a trip to a park and never returned, reported WSB-TV. A missing persons bulletin said that Wahhaj was traveling through Alabama with six children, including his son and two other adults. It was the last time he was seen before the arrest. The trooper who wrote the report in Alabama, after Wahhaj’s car overturned, said that Wahhaj told him the group was traveling from Georgia to New Mexico to go camping. The trooper found no camping equipment but did find three handguns, two rifles, a bag of ammunition, and a bulletproof vest. Wahhaj said that he had a permit from Georgia to carry concealed weapons.